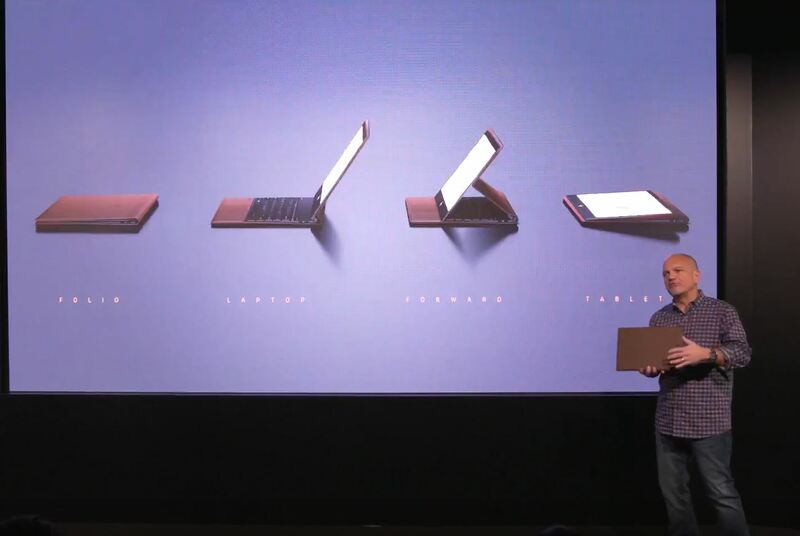 At an unveiling, HP showed a device that seeks to revinent premium, reset expectations and create something completely new. 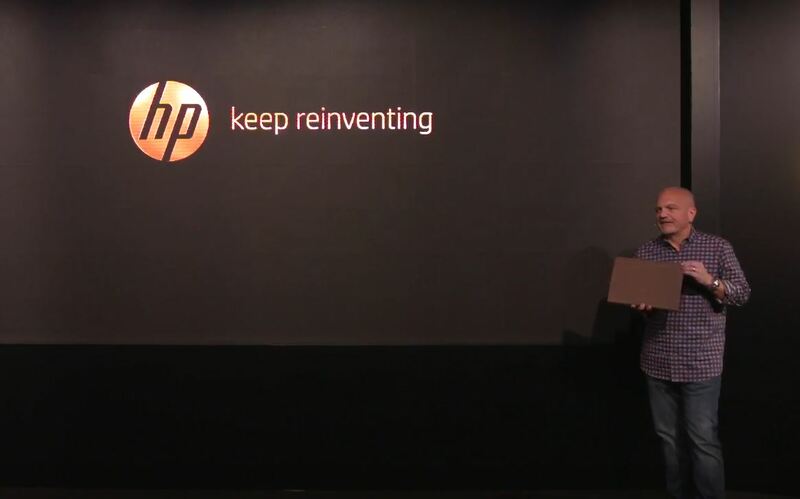 A device that Stacy Wolff, HP’s Global Head of System Design calls “Modern vintage meets technology”. He said it is simple yet sophisticated, casual yet professional. that sets a bold standard for premium PC innovation. It can sit in four positions. HP says you can move it from the creation mode to the consumer mode. With making this device Stacy Wolff said we wanted a material that has that timeless quality. Something that changes the premium from Aluminum. He was quick to add that this is not a PC wrapped in leather but a PC made of leather. The device comes with an 8th generation Intel Core i7 Y series processor, up to 16 GB RAM and configurable to 2 TB of storage. An LTE device, offering eSIM or nano SIM with about 18 hours of battery life. It comes in a 13″ display size with a full size backlit keyboard and an HP digital Pen included. It currently comes in two colours; Cognac brown and Bordeau Burgundy. Pre-orders have started and it’s core i5 device starts at $1,299.99 whilst the i7 starts at $1,499.99. Get more details on the device here.